ChooseYourDenomination:: $25.00$40.00 (+15.00)$50.00 (+25.00)$60.00 (+35.00)$75.00 (+50.00) $100.00(+75.00)"
Not sure what to give or what to get for the Rhode Island lover who has everything? 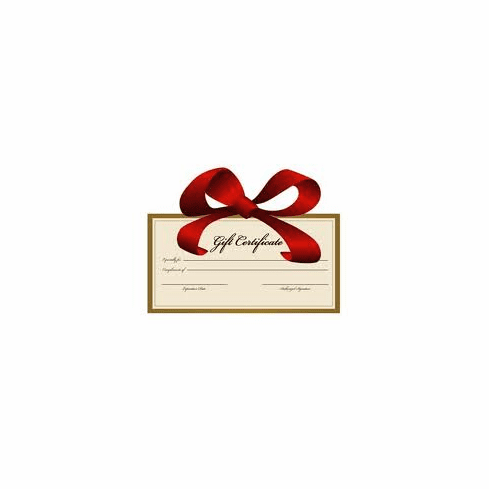 No worries, our Gift Certificates are the easiest way to give the gift of Rhode Island favorites! No expiration date, no service fees, and NO SHIPPING!! Everybody's happy! !